The next time this piece of furniture is seen, it would be by our customer. 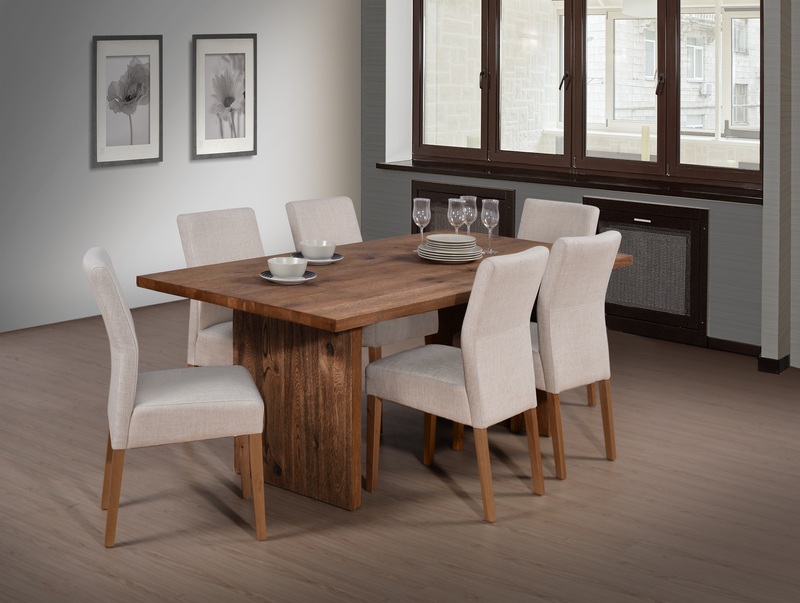 While most of our ranges are designed in-house, we also work with reputable designers on several of our furniture lines. 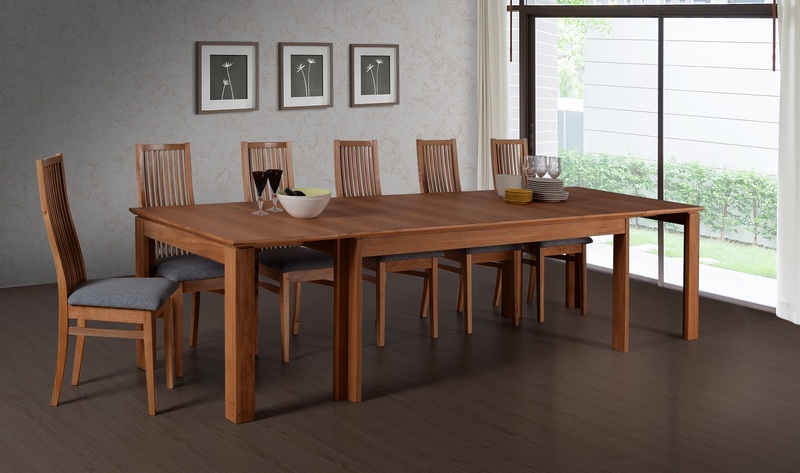 We also seek to expand our portfolio by introducing several new ranges every year. 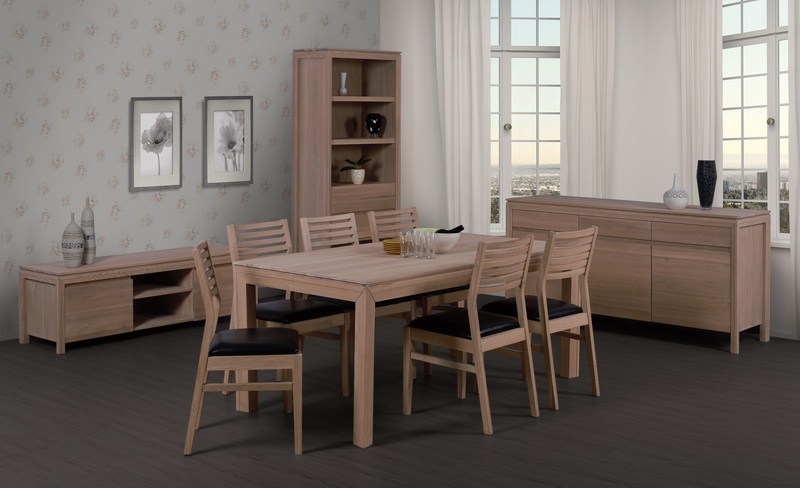 With a brushed wooden exterior and thick solid feel, Avignon is an imposing design that combines both modern manufacturing with the natural feel of wood. A massively chunky design, with heavily brushed wooden exteriors, Brussels is an impressive design that stands out from others. 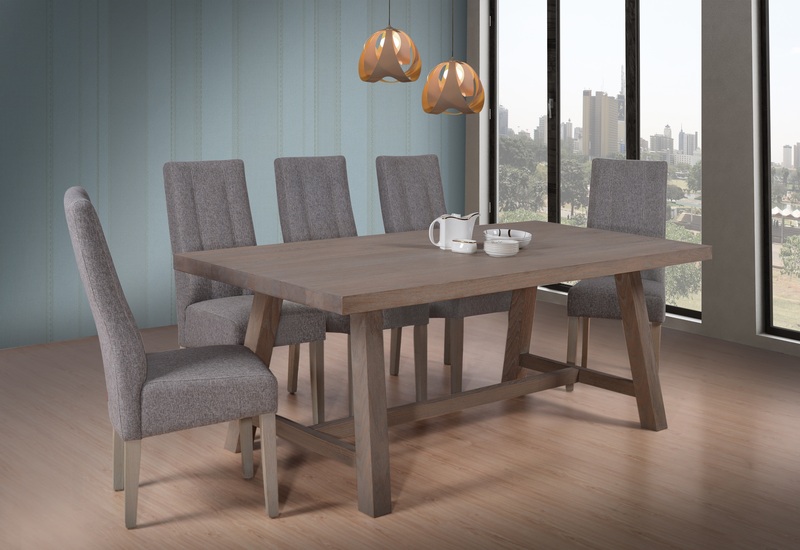 With a delicate grey finish and heavy-brushed wooden surfaces, Luxembourg manages to exemplify design and poise with its unique design and legs. 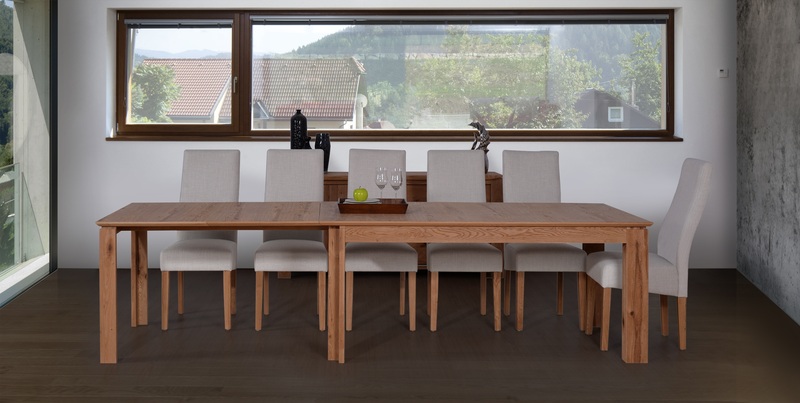 An impressive table that extends from 2 meter to 3 meters. Combined with its retro design and unique apron-less system, Madrid is impressive both from afar and near. With an elegant mix of colors and quaint retro design, New Gothenburg also allows users to customise their own handles by allowing consumers to choose from a predetermined selection of several colors. 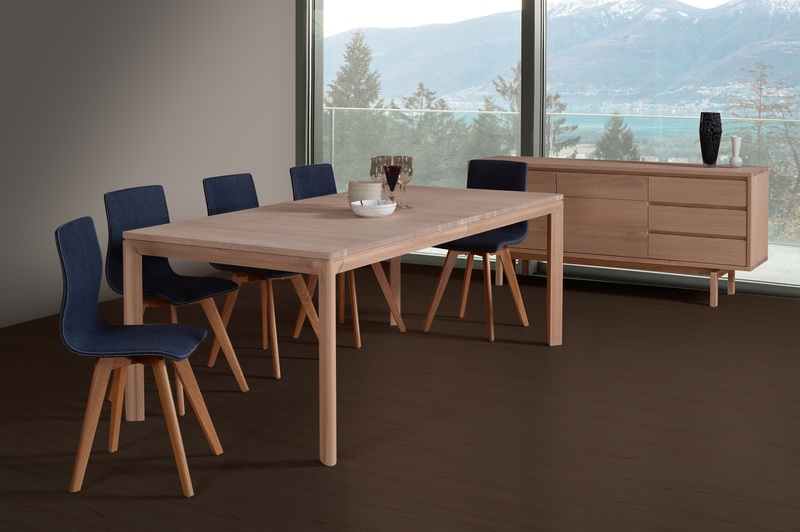 With a lightly brushed wooden surface and an impressive ability to extend from 1.8 meters to 3 meters, Orleans is popular with a lot of users. 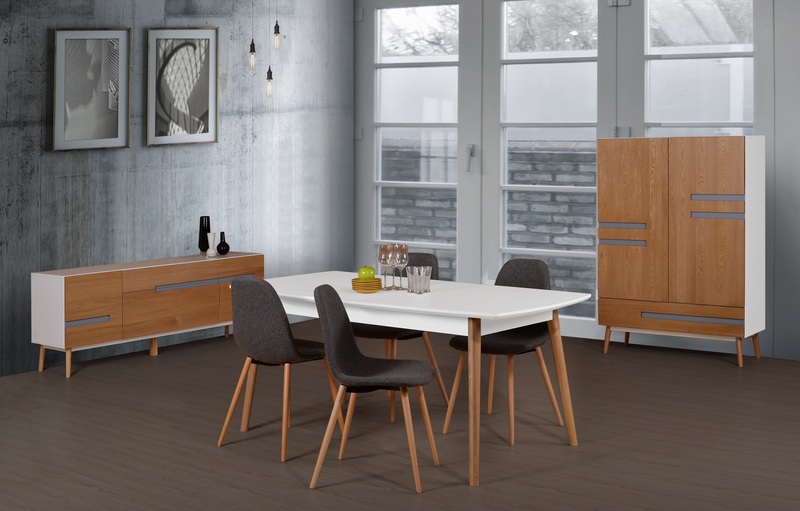 Made from choice ash wood and veneers, Stockholm Ash manages to portray a nostalgic retro feel. 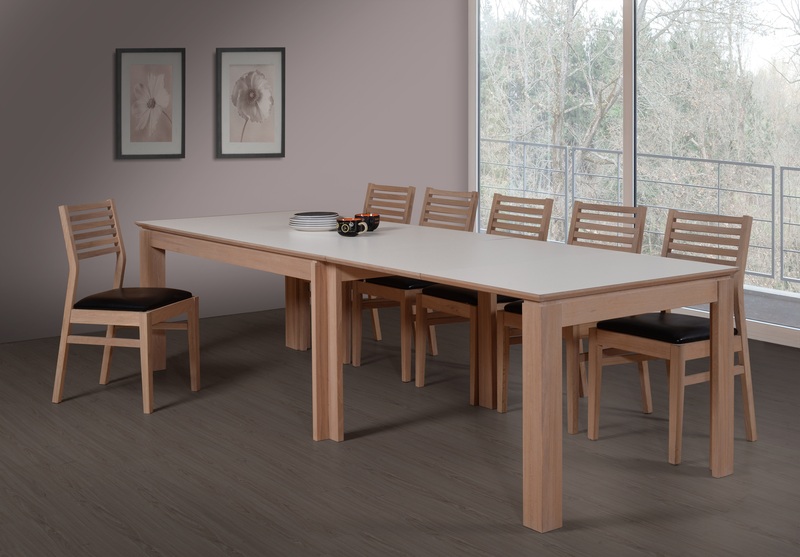 With its minimalistic lines that curve around the apron and extend down the table legs, Stuttgart is a very modern set that combines the elegance of a lean white oiled finish with its smooth lines. With its unique table edges, Tao manages to combine the best of modern manufacturing techniques with an impressive look. 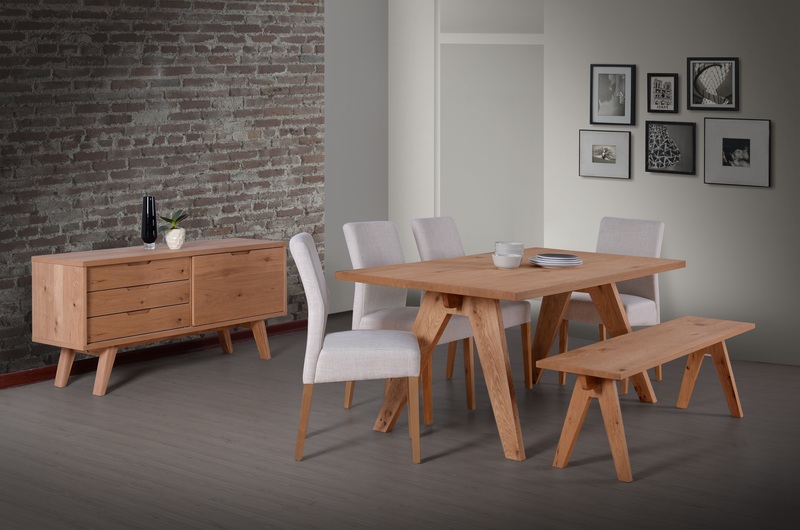 Made of a mix of Ash woods and veneers, Tao manages to stand out from other products with its straight grains and clean finish. 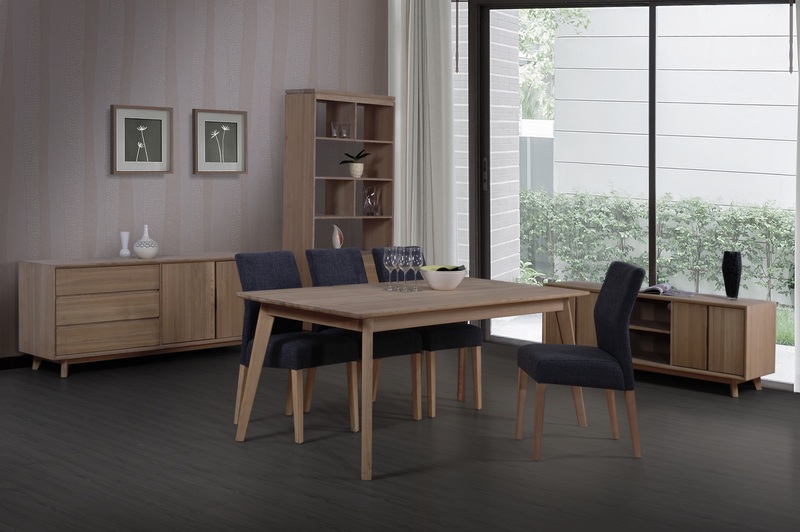 With the spectacular ability to extend from 1.8 meter to 4.2 meters, Venlo is one of the most popular sets on the market, fulfilling a niche that very few are able to. 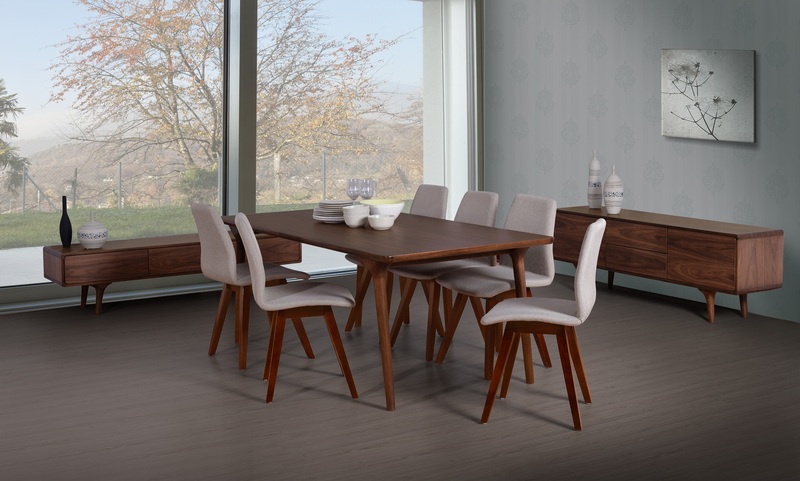 Made of a mixture of solid and veneer, Zurich is a timeless design that will appeal to consumers with classy taste. Haleywood wins Established Brand award at SPBA 2010. © Haleywood Industries Pte Ltd 2019. All rights reserved. | Designed by zcodedesign.